The Government of Canada on May 16, 2017 announced the proposal of the Transportation Modernization Act, which includes establishing new air passenger rights and liberalizing international ownership restrictions for Canadian air carriers, raising foreign ownership limits from 25% to 49%. The new legislation aims “to provide a better experience for travelers and a transparent, fair, efficient and safer freight rail system to facilitate trade and economic growth”, according to the Canadian Government. Canadian carriers WestJet and Air Canada have already commented on the Transportation Modernization Act, both welcoming the initiative to clearly establish air passenger rights. “We also encourage the government to address all aspects of the travel experience, particularly those beyond the control of airlines such as lengthy wait times for passenger screening and customs,” McNaney added. 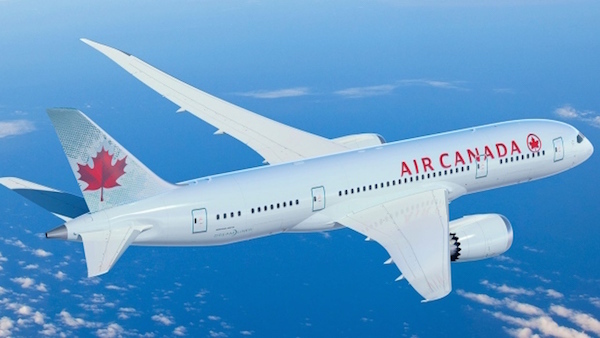 Air Canada has also welcomed the initiative to establishing air passenger rights and noted that increasing foreign ownership limits would provide the airline improved access to international investors and global capital markets.